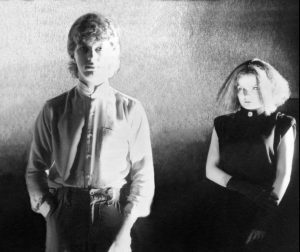 Pip and Moya first met in Sheffield back in 1981 and were part of the post-punk movement. 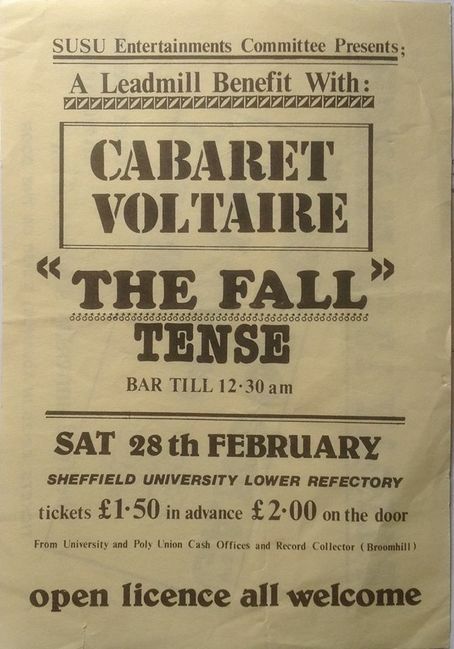 Their band ‘Tense’ was well known locally. 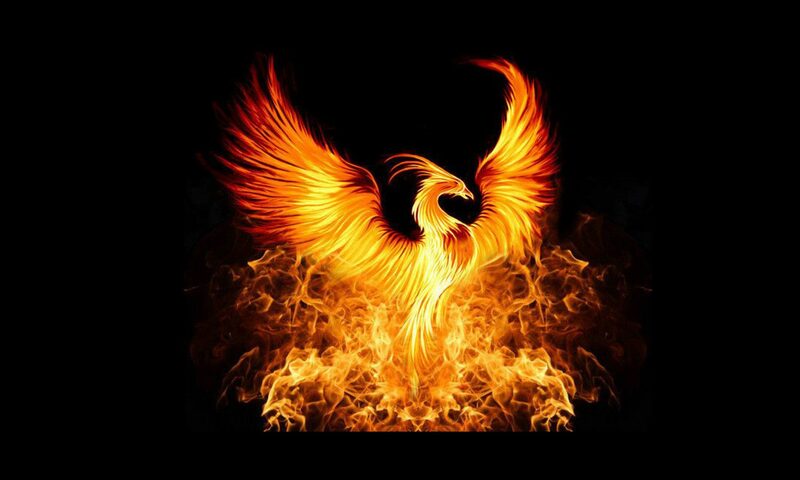 Joining Moya and Pip in the line up were: Lynne B, keyboards and backing vocals, along with Gary Saul on guitar. Recording contracts were offered to the band, but sadly they were never taken up. However, they did record some demo tracks at Cargo Studios in Rochdale, England, engineered by John Brierley. You can see the name ‘Tense’ on the Cargo Wall of Fame alongside a plethora of famous names. 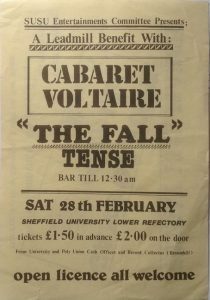 In their day, Tense performed with a number of bands, including Cabaret Voltaire, The Fall, The Comsat Angels and U2, who notoriously borrowed some of the band’s equipment and made an unscheduled impromptu appearance at a faith festival in Bedfordshire. When Tense played on the opening night, their performance was recorded by the BBC and subsequently broadcast on the Saturday of the August Bank Holiday on BBC Radio 1. In the mid 80’s, the band changed direction, moving away from the post-punk synth pop genre to take on a more experimental, avant garde direction, while embracing the post-industrial sound that was emerging from Sheffield at the time. Gary went on to do other things while Lynne picked up the guitar, providing a unique sound and texture on a number of tracks. 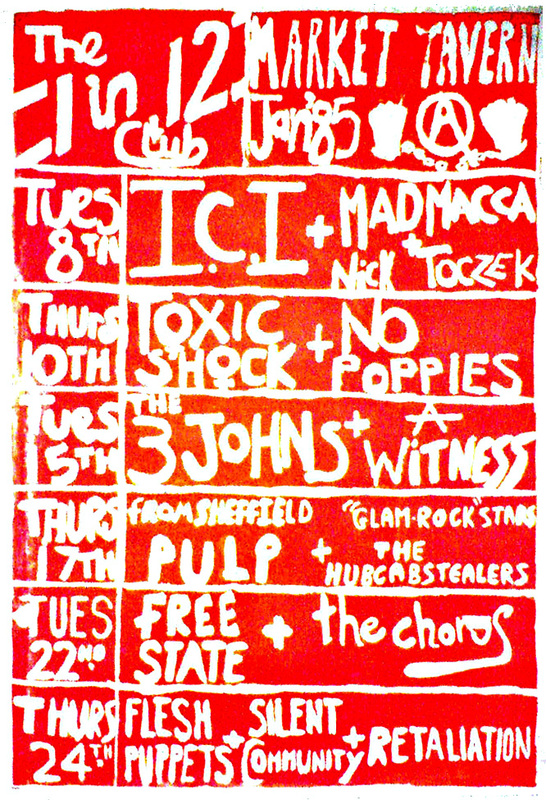 To mark the change in direction, Tense became ICI, making their debut appearance at Bradford’s The 1 in 12 Club in 1985. Their soundscape was ahead of its time, and even today their songs would not be out of place on a modern dance floor. 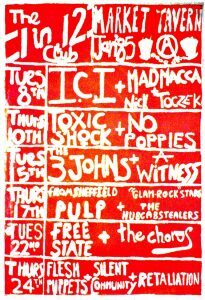 Pip went on to work with other bands. Notably, he joined up with Hula later in 1985 and was present during their first John Peel session when it was recorded at BBC Maida Vale 5. He then went on to engineer for them during their European tour later that year. Pip and Moya continued to work and performing within the media industry into the mid 90’s. Over the years they continued to develop their musical tastes while keeping abreast of the latest genres. In late 2017 both artists decided they had time and space to push forward with a new project. Regrouping afresh, they have defined for themselves a new style: slightly quirky, modern, while at the same time drawing from the depth and legacy of their earlier projects.